purple | New York Cake Co.
Posted on January 24, 2011 by New York Cake Co. They came to New York Cake Co. with pictures and ideas and to the best of my ability their wishes were fulfilled. 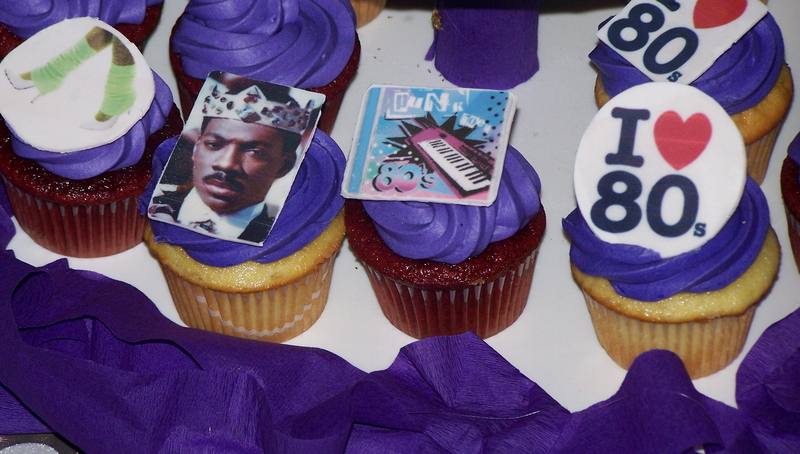 It was to be a tower of cupcakes with each cupcake having an image of the 80’s!! What on earth went on in the 80’s – I had no clue, so thanks to the internet I ‘googled’ and found out… I quickly learned that the Rubics cube, Eddie Murphy, bright neon colors, and big hair do’s were some of the “it” things of the 80’s. Made up a few of these 80’s images out of edible rice paper for a clean, yet fun look. 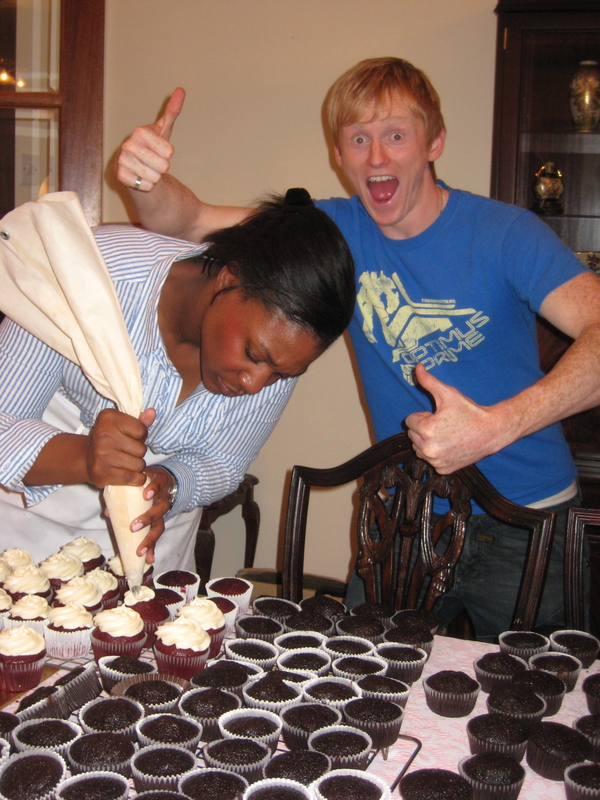 The cake of course was my most popular… Red Velvet. The birthday girls loves purple, went with a purple tinted Cream Cheese Frosting. 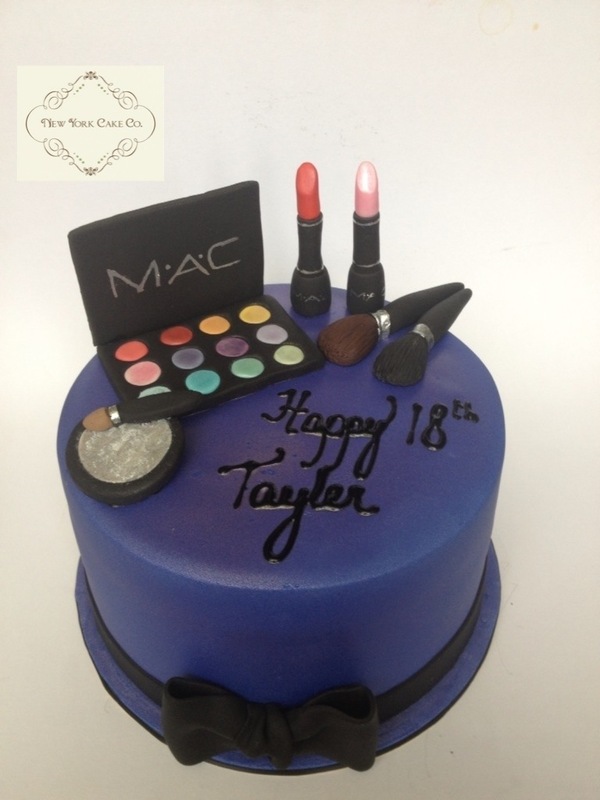 The top cake was Red Velvet filled with Cream Cheese Frosting and covered in purple fondant topped with Madonna. 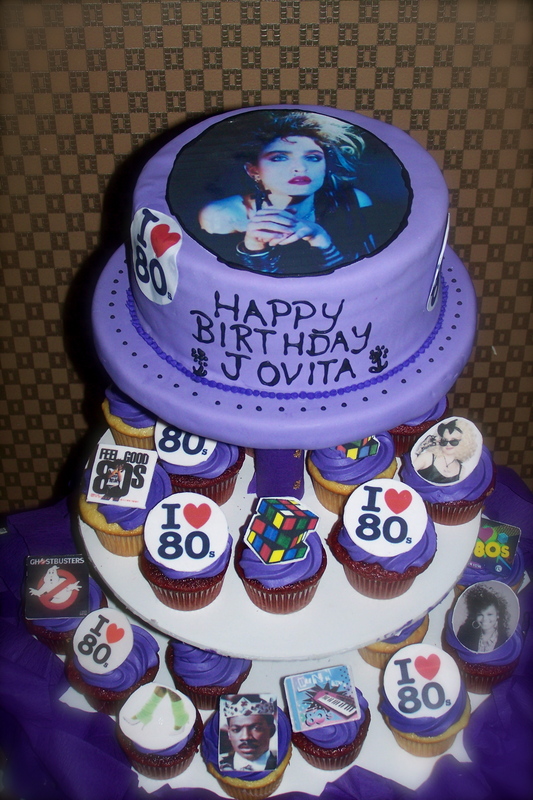 Posted in Uncategorized and tagged 1980 theme birthday, 1980's theme, birthday cake 1980's theme, eddie murphy, I love the 80's, madonna, New York Cake Co, purple, purple and black, red velvet cake, theresa, Theresa Francis. Bookmark the permalink. Posted on October 14, 2010 by New York Cake Co. When my friend Kristhessa asked me to do her wedding cupcakes and be a bridesmaid for her Scottish wedding I couldn’t resist. I didn’t know how it was going to get done, but I just said “Yes”. I had so many questions “Do I ship the ingredients there?” “How can I work outside of my kitchen, where everything is just where it should be.” “Will they taste the same using Scottish ingredients” – were just a few. Well after talking with Kristhessa and thinking it all over. The best decision was to buy the ingredients there when I arrived and then bake. I have confidence all will be fine. The Groom’s sister, Debbie, contacted me while I was still in NY and she asked for me an ingredients list with quantities – that was a good beginning. I arrived on Saturday and the wedding was Tuesday… How it this going to get done with all the other 1 million things to do? On Sunday after the rehearsal I went the grocery store with the groom’s other sister, Gail, and there we purchased quite a £’s worth of ingredients. Now I have 1 day to get it all done. After having a grand time meeting friends on Sunday I came back to the house where I was staying and began preparing batters. I was up with the groom’s mother and another friend from New York to 5:30AM. I felt great as I saw things were moving along. 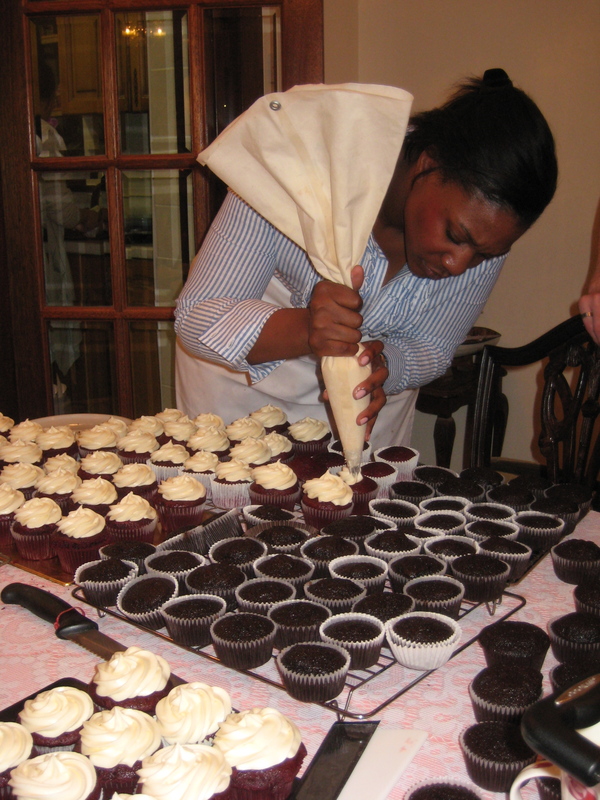 It’s Monday morning, the wedding is tomorrow and I have all the baking, decorating and one more flavor of frosting to make. Well I began baking and all went well. Then took a little break and then decorated. That also went well but the hardest part was keeping folk away using the very original excuse of “that one doesn’t look good, I’ll eat it”… yeah yeah I’ve heard that a million times. 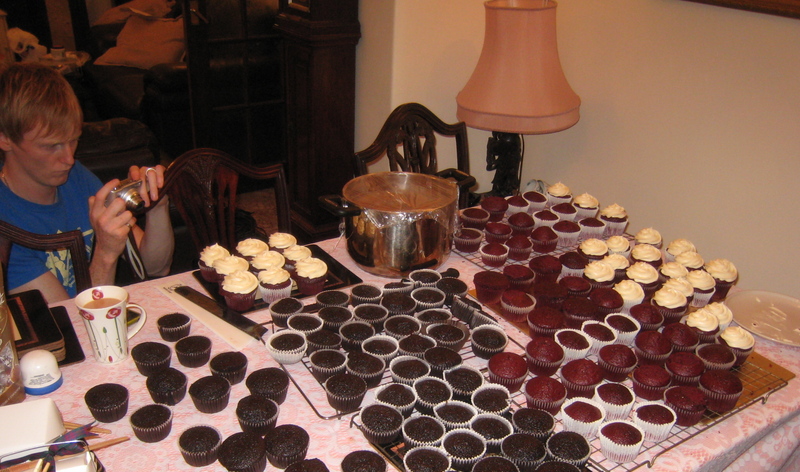 Probably baked about 170 cupcakes total. Some Red Velvet and some Chocolate. Then the challenge of transporting them was an interesting task. Thank goodness I had great gents that helped figure it all out and finally how we could transport them in large crates. I was fortunate that one of the friends coming over worked in the food industry and had all these crates I could use. They are all packaged up in the car ready to be taken to the venue. Last step… I was finishing the 8″ cake that would be a fruit cake covered and filled with Cream Cheese frosting which would be the topper for the cupcake stand. 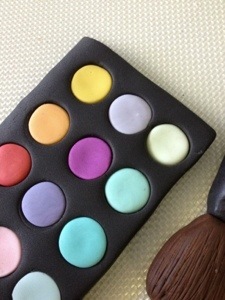 This topper would be the crowning beauty with fresh orchids coming down the side. Two friends and I were driving with a local bringing the top cake and some other things to the venue where the ceremony would be help. 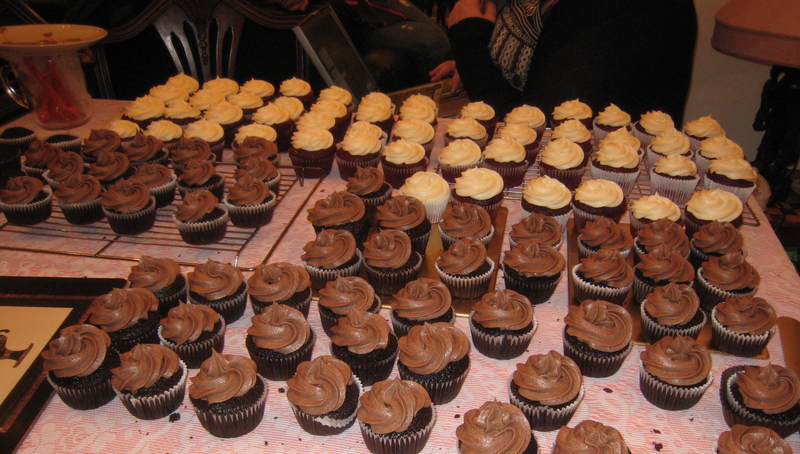 The main bulk of the 160 cupcakes were in another vehicle. Well on our way there we got into a car accident (we are all fine) and that pretty topper cake was destroyed. 😦 So someone quickly bought a cake and we went with that instead. 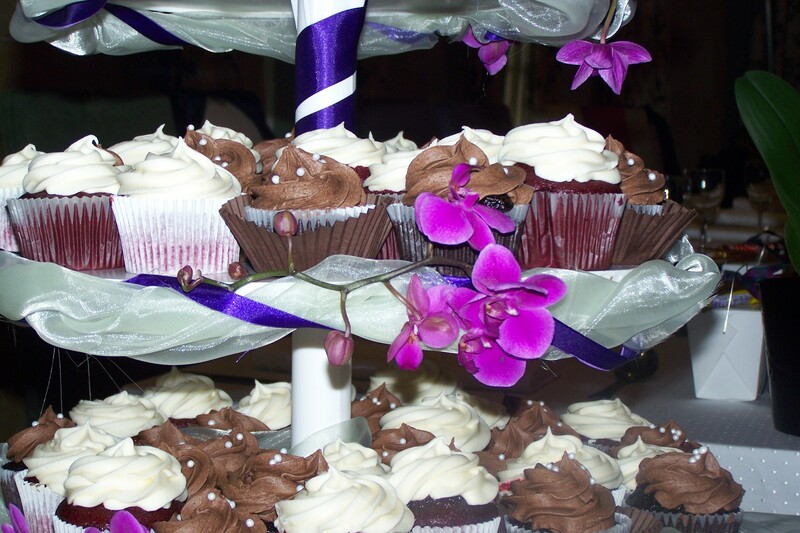 Posted in Uncategorized and tagged chocolate, cupcakes, New York Cake Co, orchids, pink, purple, Red Velvet, scotland, Theresa Francis, wedding, white. Bookmark the permalink. 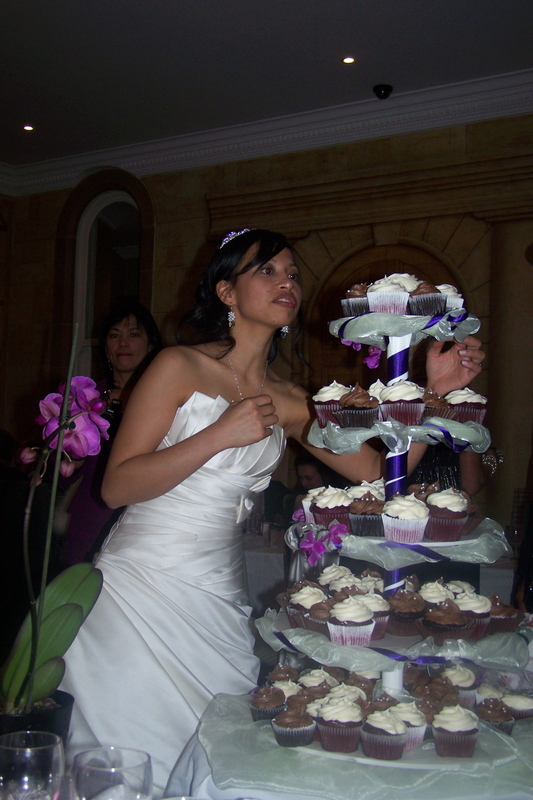 Posted on August 21, 2010 by New York Cake Co.
Aday after the first wedding cake, Wedding Cake #2 was delivered!! Keeping on the move! This was a little more simple than the first. I love the clean and neat design she chose. Posted in Uncategorized and tagged cream cheese frosting, dots, New York Cake Co, purple, Red Velvet, silver, Theresa Francis, vanilla cake, wedding. Bookmark the permalink. 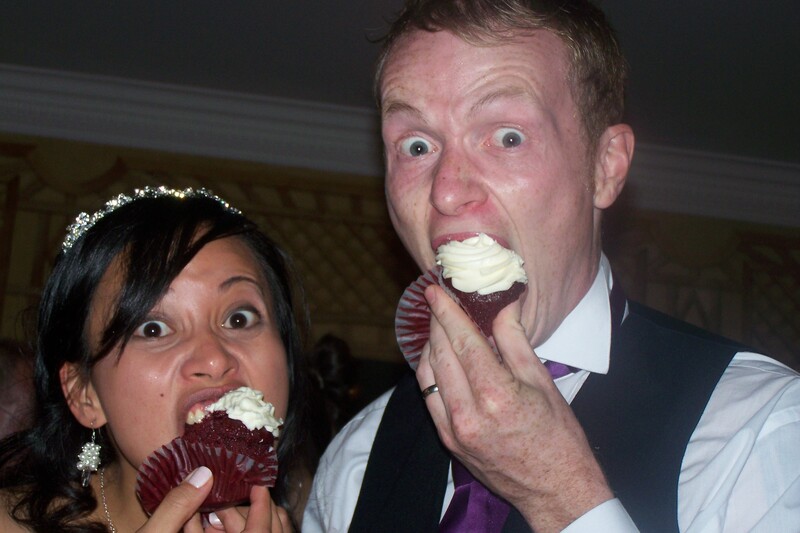 It’s here… the wedding weekend! Posted on August 11, 2010 by New York Cake Co. This weekend I will be making my first wedding cake delivery on Saturday. 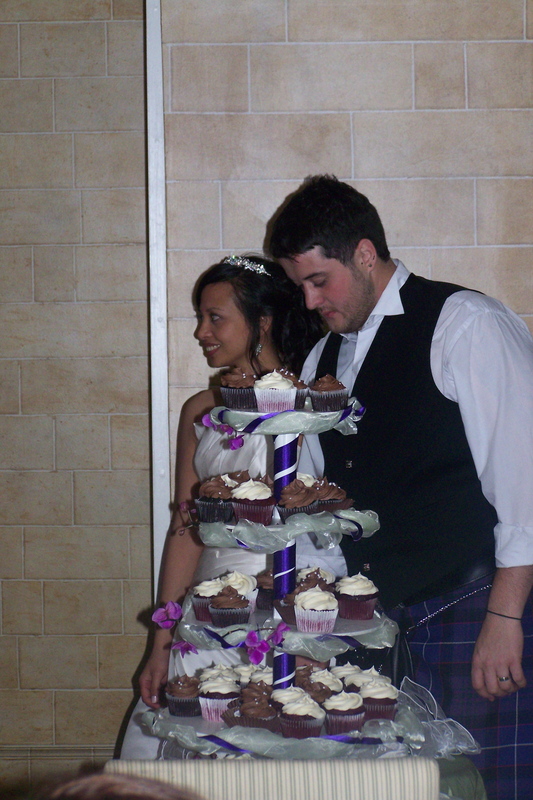 Then the very next day I’ll be delivering my 2nd wedding cake! Other bakers think I’m totally crazy; doing a wedding cake for the first time and then making two in one weekend!! Oh well, call me crazy or call me passionate about New York Cake Co.! “How am I doing it all?” you may ask. I really don’t know other than I’ve been planning and ordering supplies for the last few months. Now I feel ready! 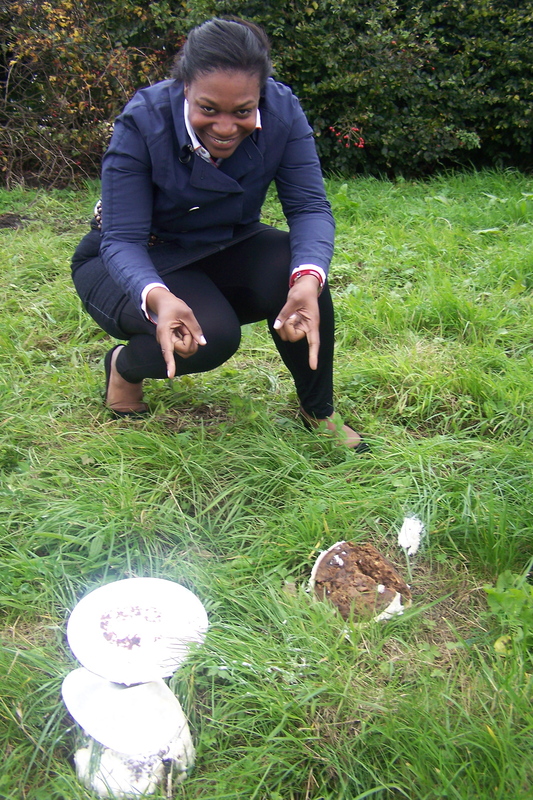 These pictures are what the cakes will look like – I will post pictures of my own cakes soon. Posted in Uncategorized and tagged clover green, cream, hydrangeas, New York Cake Co, purple, red velvet wedding cake, Theresa Francis, wedding cake. Bookmark the permalink.